The camera specialist has taken a 15-year lease on 1,500 sq ft of space at 102 New Oxford Street, paying a rent of around £200,000 per annum. Nash Bond acted for the landlord Tishman Speyer. 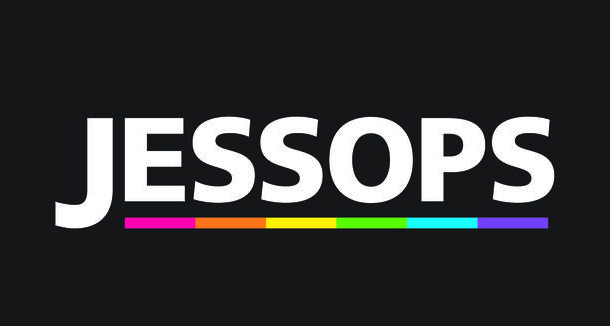 Jessops collapsed into administration in December 2012 but was rescued in March 2013 by Dragons’ Den entrepreneur Peter Jones who reopened its stores, in a boost to the high street. Jones has since refitted stores, cut its cost base, and focused on providing more specialist advice and services for photography enthusiasts to compete with mainstream competitors. The New Oxford Street store has been fitted out with an on-site lab for photo gifts and prints within the hour and also provide photography training courses and same day click-and-collect. Jones said: “There is a huge and growing appetite for photography in the UK. At Jessops, we want to keep fueling Britain’s passion for photography. By offering more choice, more brands and more specialist advice in the capital, we can ensure that Jessops remains the go-to place for all customers’ photography needs.